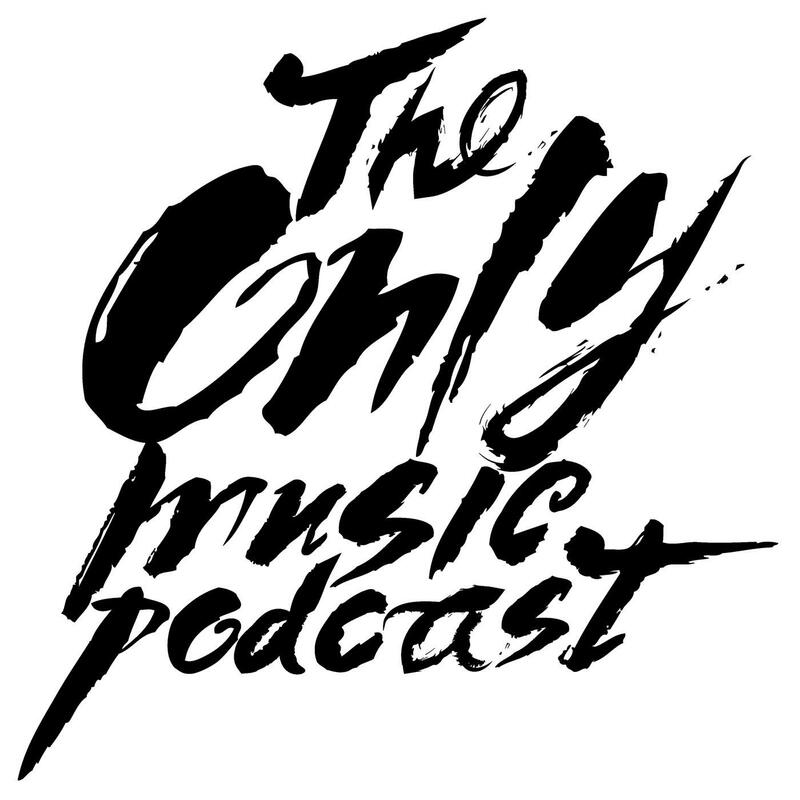 The Only Music Podcast: Everything music. News, recommendations and discussions. Song Exploder: Musicians take apart their songs, and piece-by-piece, tell the story of how they were made. Ear Hustle: Stories of life inside prison, shared and produced by those living it.